Boasting beautiful boutique bedrooms in Knightsbridge, this townhouse has an unusual charm and character. 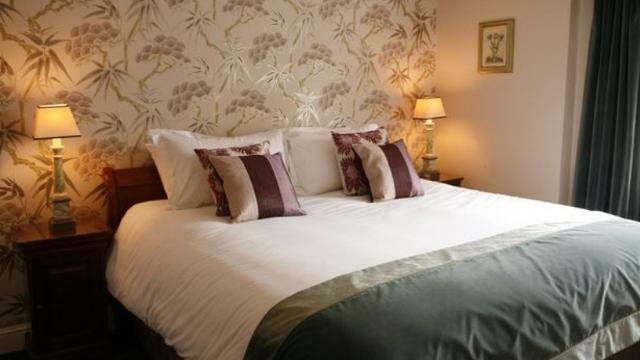 Recently refurbished, the hotel offers a high level of personal and attentive service. Each of the 11 bedrooms has a charming country house character, with super king beds, plasma TV’s, plus free WiFi and air conditioning. Is Roof Garden Rooms your business?